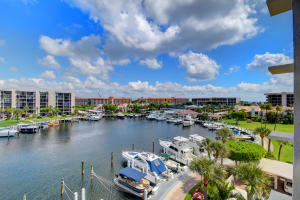 Yacht & Racquet Club has 13 homes available on the market for sale at this time. 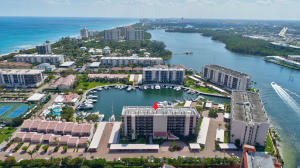 Yacht & Racquet Club consists of townhomes and condos in sizes varying from 1020 to 2063 of living square footage. 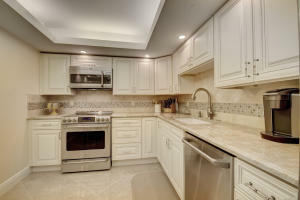 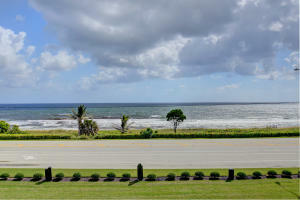 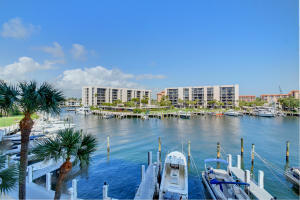 These properties are priced from $425,000.00 to $1,100,000.00. 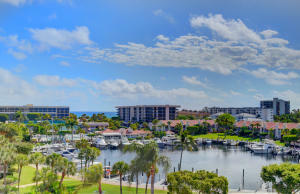 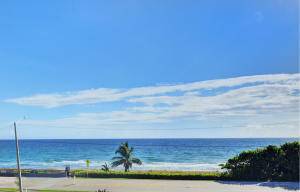 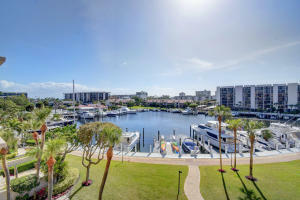 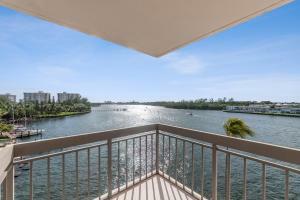 Yacht & Racquet Club is located in beautiful Boca Raton. 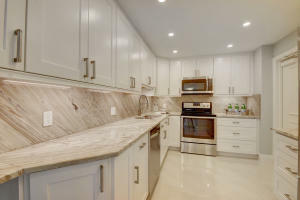 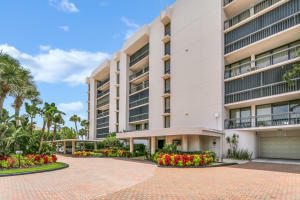 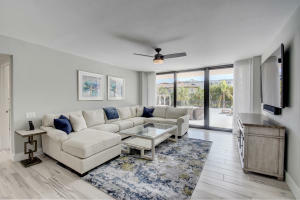 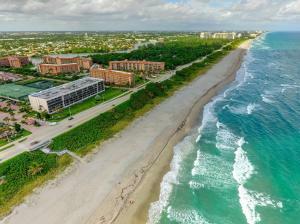 Having a Boca Raton home, you'll have access to everything Boca Raton has to offer like beautiful malls, year round sun, easy access to the beaches and amazing parks.